The Water Street Inn is a distinctive and romantic 41-room Historic Inn located on the St. Croix River in Downtown Stillwater, Minnesota. Our accommodations, restaurant, Irish pub and conference facilities graciously blend the ambiance of an era gone by with the comforts of modern amenities. Sweet dreams were never more inviting at Stillwater’s only waterfront hotel. 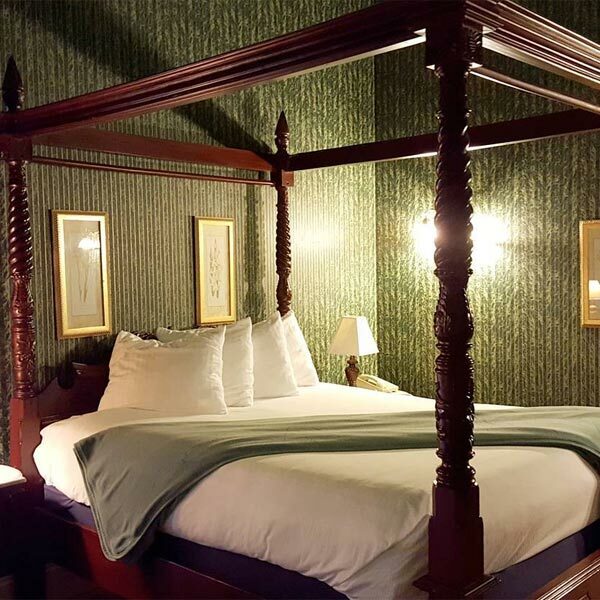 Settle into your Victorian Suite, designed with special attention to details and decor and featuring queen sized beds, double whirlpool baths and gas fireplaces. 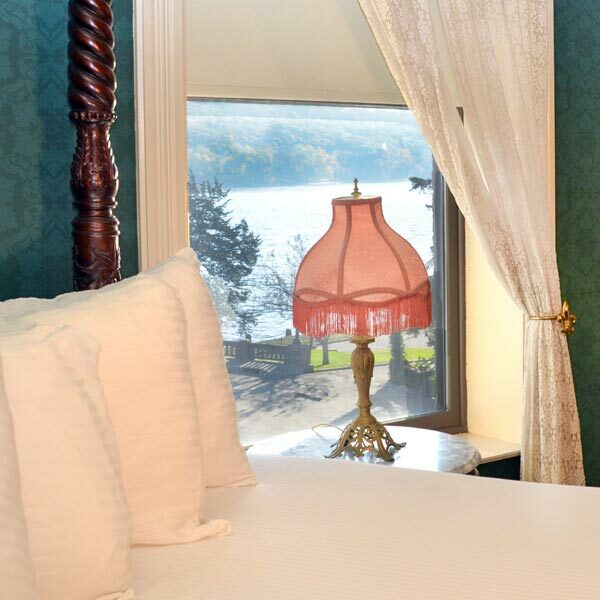 Many guestrooms at our Stillwater bed and breakfast also have breathtaking river views and balconies. 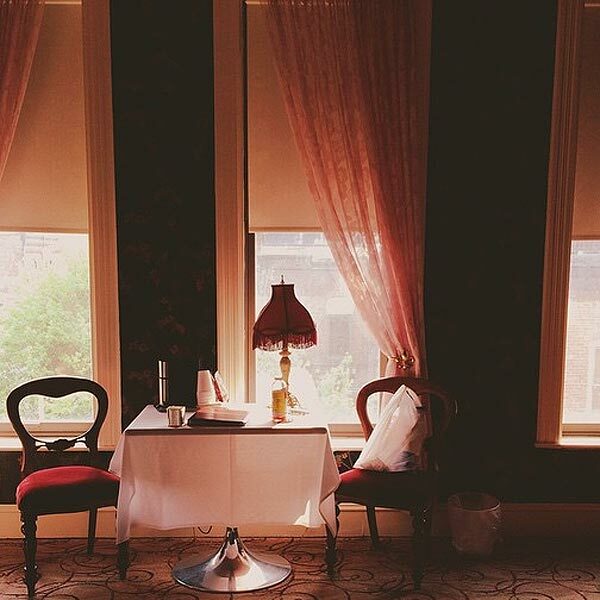 Relax in our elegant lobby complete with period furnishings and the original tin ceiling. 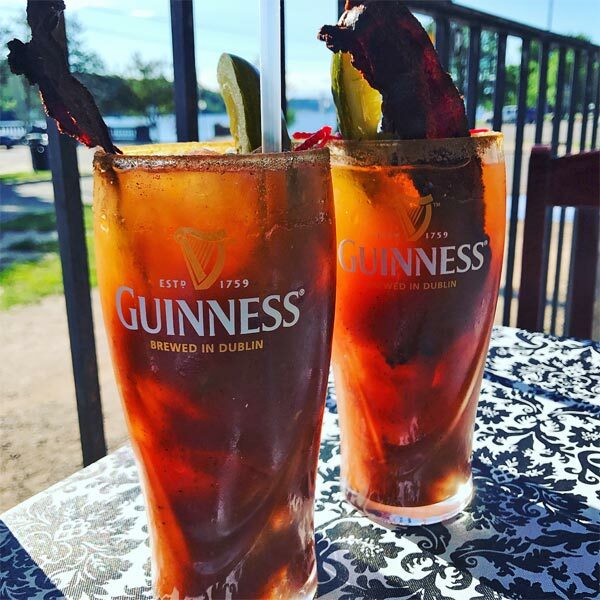 Enjoy a beverage on the patio facing the St. Croix River or stop in Charlie’s Irish Pub, located where Charlie Lustig had his saloon when the building opened in 1890. 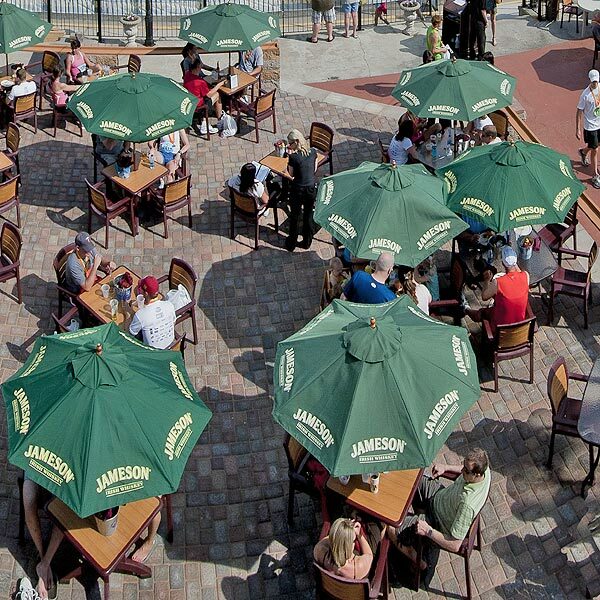 The pub features live Irish music every Friday and Saturday night. Savor your favorite micro-brew while listening to great entertainment. For breakfast, lunch and dinner, Charlie’s Restaurant boasts exquisite American cuisine and a selection of fine international wines. 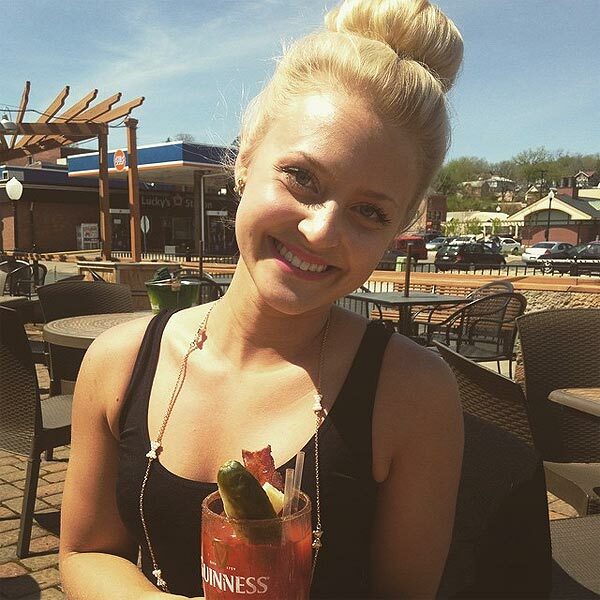 Our Sunday Brunch is popular with visitors and locals alike. The Ballroom at the Inn is an ideal setting for business meetings, retreats, private parties, catered events and weddings. Outside there is additional space on the outdoor veranda as well as at the Lowell park which sits between the Inn and the River. Famed as the Birthplace of Minnesota, the celebrated community of Stillwater was founded in 1843. The city is just a twenty-minute drive from Minneapolis/St. Paul. 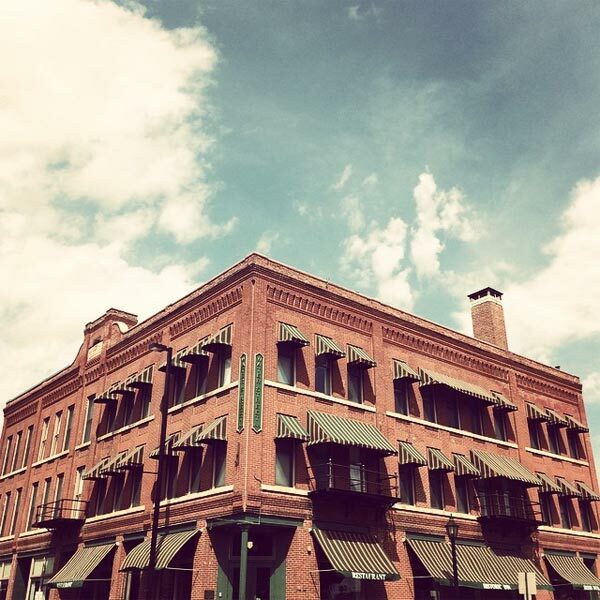 The Water Street Inn is located in the heart of a nationally registered historical district of Stillwater. Uniquely situated between the St. Croix River and Main Street, our Stillwater hotel is just steps away from hundreds of shopping and entertainment opportunities. What an absolutely perfect romantic getaway!!! Stillwater as a city has worked very hard to celebrate and maintain its historic atmosphere, and the Water Street Inn fits right into this beautiful tradition. Our room, 220, was perfect. A four-poster bed in the smaller portion of the room with a view into the huge living portion of the suite. We had a view of part of the city and a fantastic view of the river and the Lift Bridge. 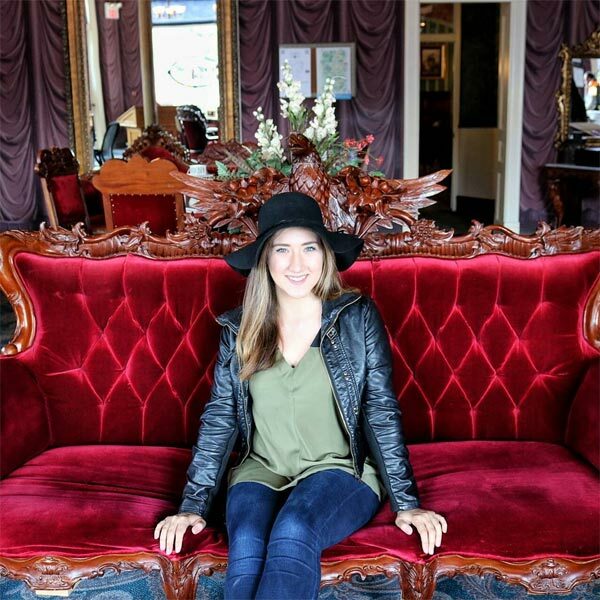 The room was outfitted with Victorian-style furniture, a whirlpool tub, a fireplace, and a tv. The bathroom was very nice-sized and was modern. After dinner, we walked through Charlie’s, the Irish pub attached to the Inn. A true Irish band was playing and and everyone was laughing, dancing, shouting, and smiling—-true Irish people!